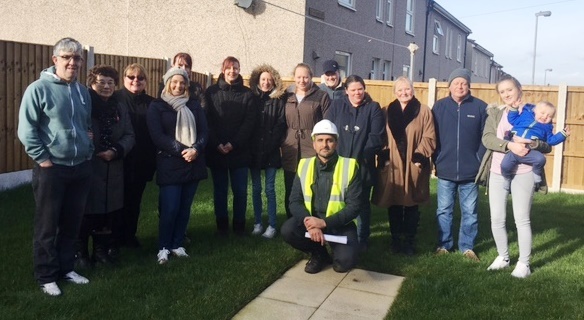 Tenants in Lupset have being giving their feedback on a new digital photo guide, created by our Improvements Team to help tenants understand what they can expect when having their homes improved. The guide, which can be shown on an iPad or tablet, will be used by Resident Liaison Officers during the tenant induction process to explain what will happen at every stage of the works and prompt the tenant to ask more questions. This will hopefully lead to a reduction in the number of complaints that are often received at the beginning of a scheme of works. The guide will be especially useful when working with tenants with low literacy levels or whose first language may not be English as it provides much more of a visual aid than the current document that is used. 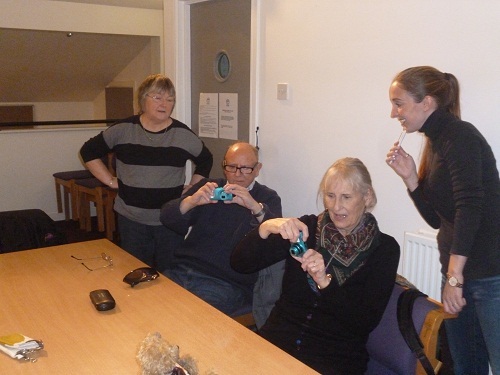 Tenants are picture perfect!WDH tenants in Wakefield improved their photography skills with a session at The Hepworth Wakefield.